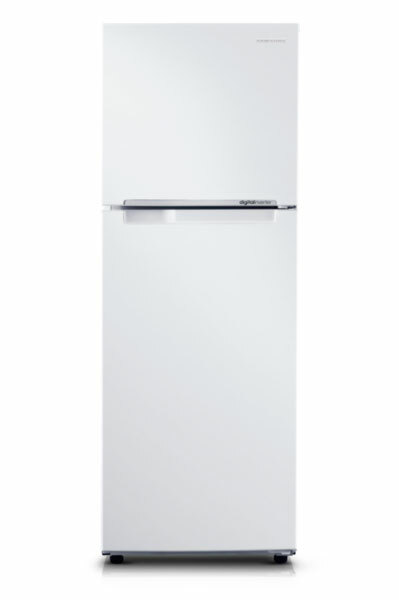 Samsung's new top mount freezer refrigerators are durable and energy efficient (3.5 energy star) with innovative features that preserve food for longer. Unlike conventional compressors, which have just two patterns of start and stop, Samsung's Digital Inverter Compressor moves in five different moving cycles based on humidity levels and usage patterns. This helps maintain a more consistent temperature and keeps noise to a minimum.